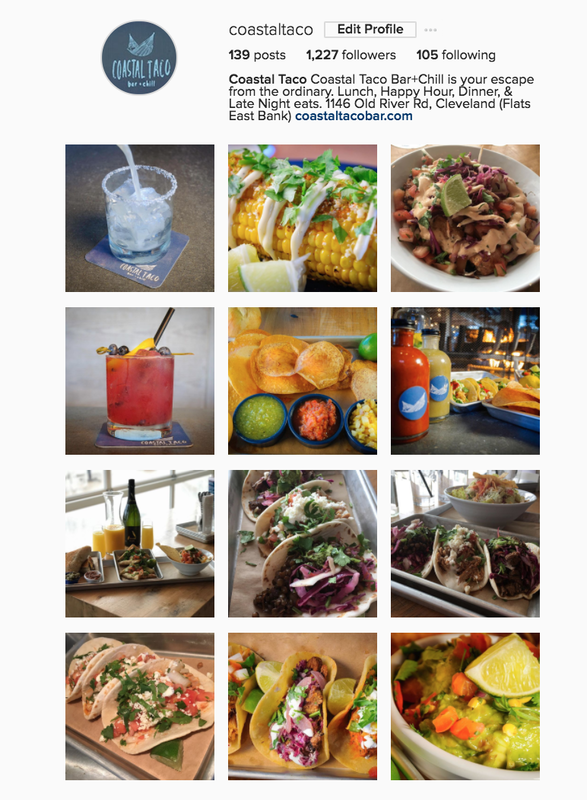 Coastal Taco contacted RadicalReach to drive more traffic through their doors during the winter. 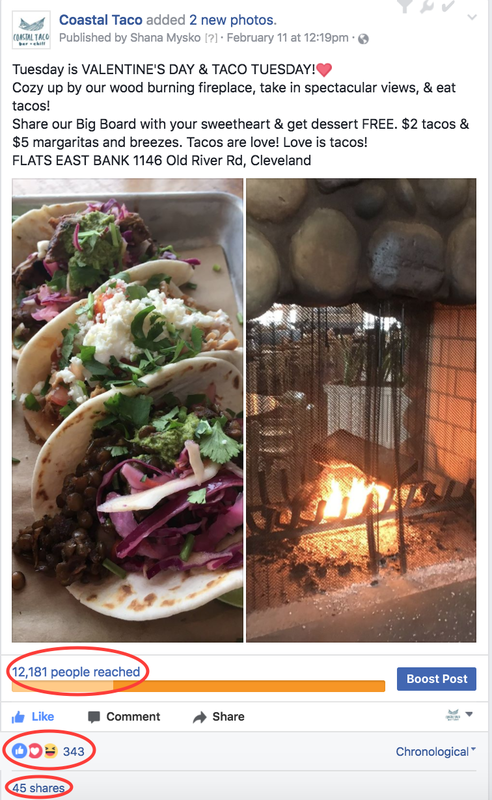 We developed a strategy to shift the focus for Clevelandars to visit Coastal Taco for its scrumptious tacos and house made margaritas rather for its stunning views. 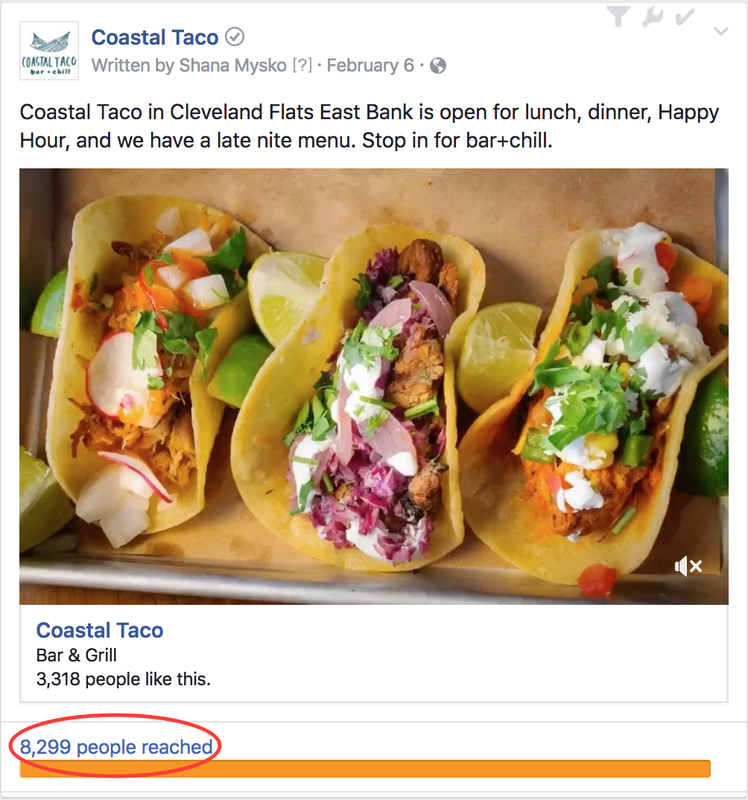 RadicalReach put together a highly effective social media strategy, then implemented with gusto. The results were jaw dropping, and resulted in increased customers during Cleveland’s harsh winter. Hemlock Films contacted RadicalReach after they decided to reach out to an entirely new audience. 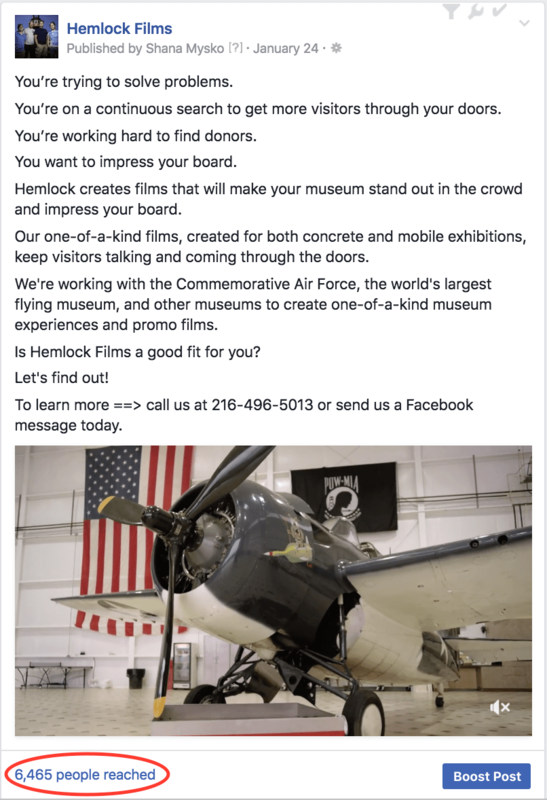 We helped Hemlock narrow down their market and reach a single, profitable audience that they would enjoy working with. 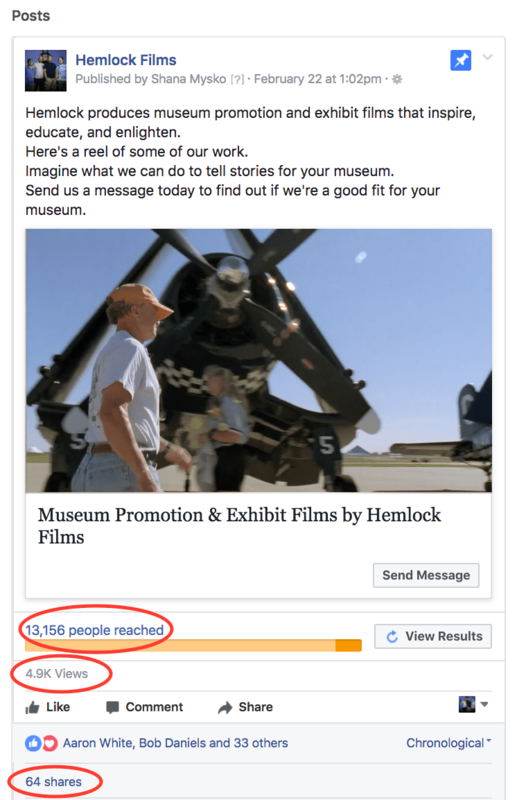 RadicalReach made it happen with posts, highly effective ads, and strategic engagement that drove in huge new opportunities for the documentary filmmakers. 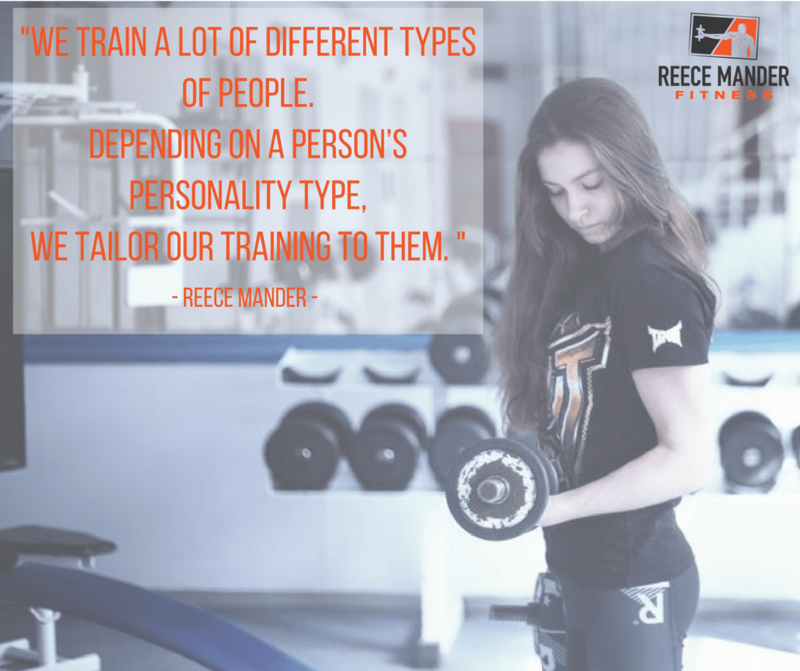 We work with other organizations as if we’re part of the team. We save businesses time while we help them make money. Here are some examples of our other projects. Radical Reach has really relieved our worry about keeping up with our social media. We are able to just send photos, thoughts, and ideas and Shana creates great posts for our company so we can reach our desired audience. People have definitely started noticing our search for a new, particular niche of clientele. She’s great to work with, and her intelligence and wit really shine through her work. Shana is rockstar social media manager. The amount of care and level of commitment she gives to her clients is unlike anything I’ve seen in the industry. Her strategies are backed by cutting edge methodology which is exactly what you want when promoting your business on social media. She’s a true professional and a pleasure to work with. I cannot recommend her highly enough. As a small business owner, I have very limited time and resources available to dedicate toward the ever-changing field of social media. 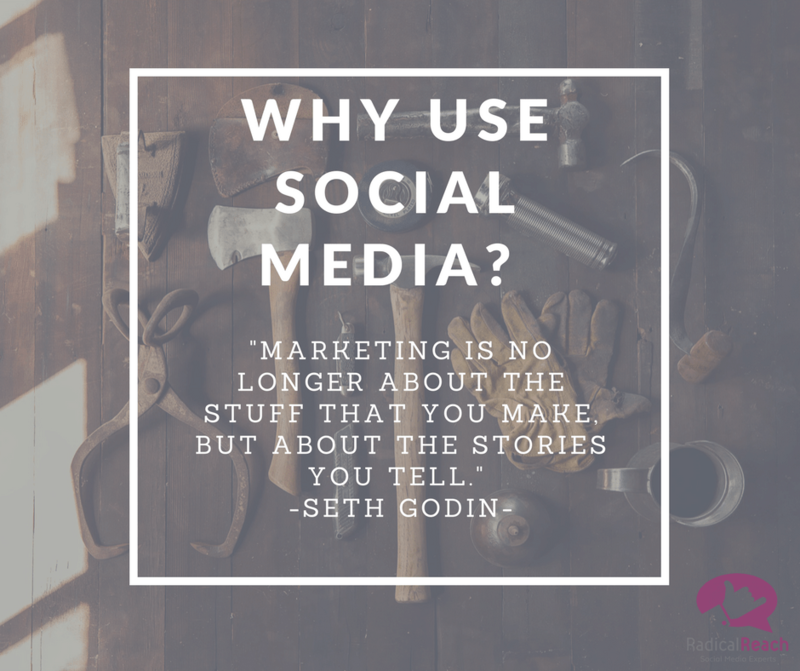 Radical Reach has significantly helped us improve our social media presence across multiple platforms. To me, Radical Reach has become more of an extension of our team rather than a digital marketing firm. Need Some Social Media Mojo?